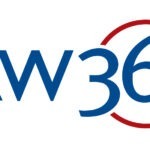 IICLE Reviews The Attorney's Networking Handbook | FRETZIN, INC. 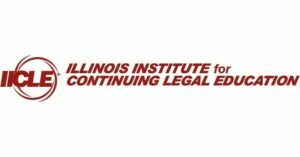 Recently, the Illinois Institute for Continuing Legal Education (IICLE) reviewed The Attorney’s Networking Handbook. Take a look at their comments below! 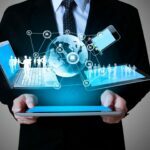 Recognizing a drastic shift in business development within the legal industry, Steve Fretzin, the Chicago area’s premier business coach for attorneys, has teamed up with the Illinois Institute for Continuing Legal Education (IICLE®) to publish a complete networking guide for law professionals. 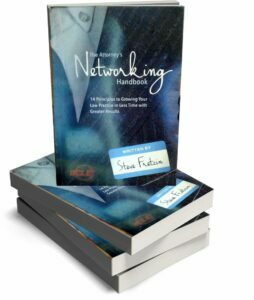 In this book, Steve Fretzin provides effective networking tips and strategies specific to the legal industry. 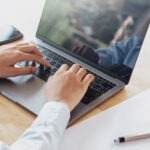 His proprietary methodologies for helping attorneys with their business development have led to double-digit growth for many of his clients. If you’d like to view the original article, please click here. If you’d like to pick up your own copy of the The Attorney’s Networking Handbook on Amazon, please click here. Click here to view all of Steve Fretzin’s books. Previous Post How to give yourself a gift during the holidays: What about a few clients? Next Post What Can a Lawyer Learn About Business Development From a Golf Pro?